The Hope Awards celebrate just that. 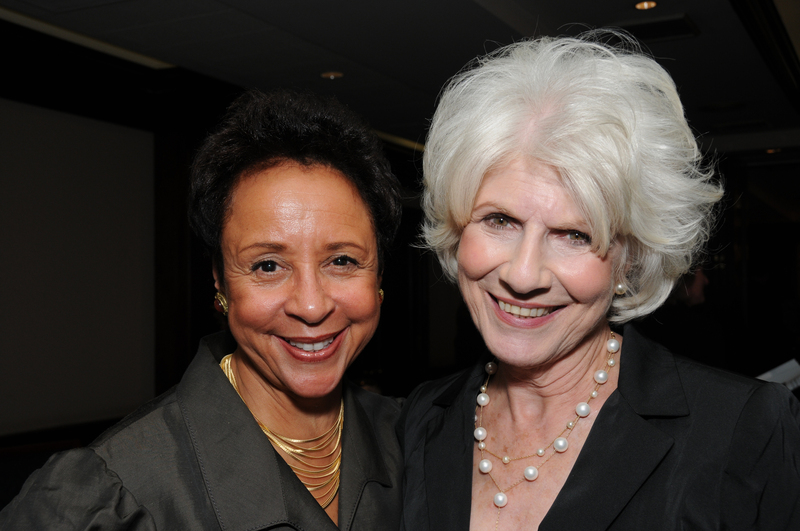 Over the last nine years, attendees have had opportunities to meet some amazing leaders – including Sheila C. Johnson, Police Chief Cathy Lanier, PBS’s Gwen Ifill, NPR’s Diane Rehm and many others. When receiving their awards, these notable women have talked about the role hope played as they overcame great challenges to achieve remarkable success. Volunteers who have had a tremendous impact at Calvary have also been recognized at the event for their generosity. Often these volunteers have told the audience that they have come away from their volunteer experiences inspired by the women they have met at Calvary, feeling that they have gotten back much more than they have given. But perhaps the most inspiring part of the evening is when women who have graduated Calvary share their stories. We’ve heard from women who have overcome tremendous obstacles – everything from a brain tumor to domestic violence, from drug addiction to post-traumatic stress disorder – as they worked their ways out of homelessness. These women have credited Calvary, its volunteers and staff, and the other women in the programs with giving them the hope to keep trying when it seemed each day was a struggle. What all of these folks have in common is an enduring spirit of hope. All of the honorees, program graduates and volunteers have not only held onto hope, but also inspired it in others. This event is a celebration of just that, of the power of hope to change all of our lives for the better. just when you think there is none. 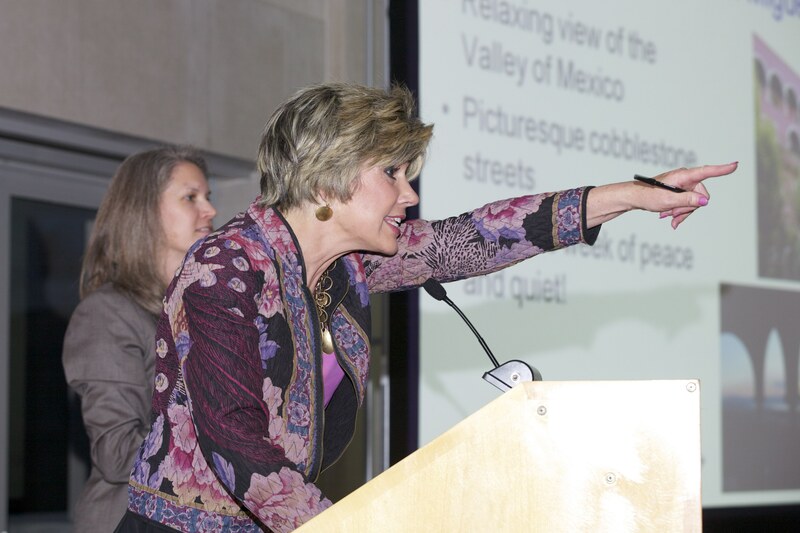 If you’d like be inspired, join us for the 10th Annual Hope Awards Dinner on May 17. You can learn more (link to our website) or buy your tickets now. 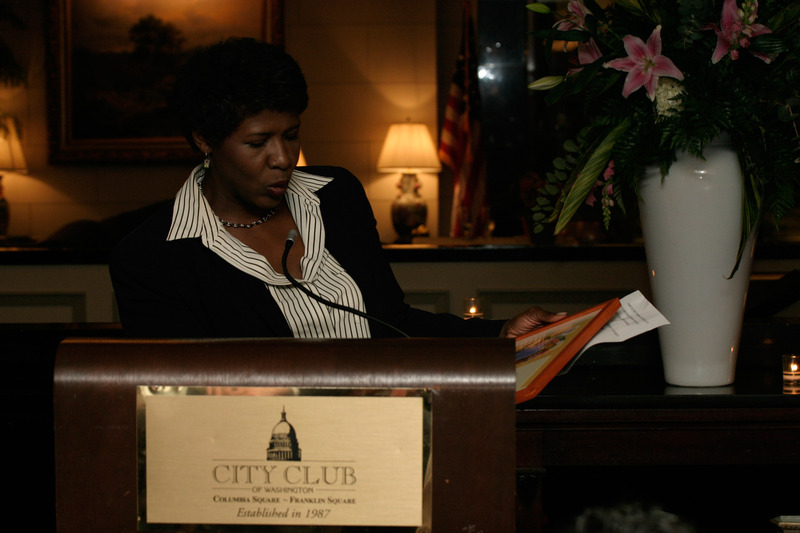 You can see photos of many past honorees here and last year’s dinner here.